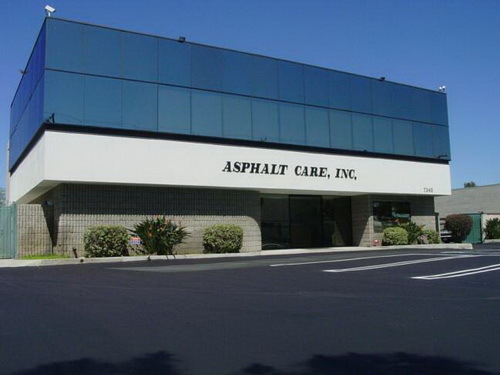 All Of Your Asphalt & Concrete Needs!!! 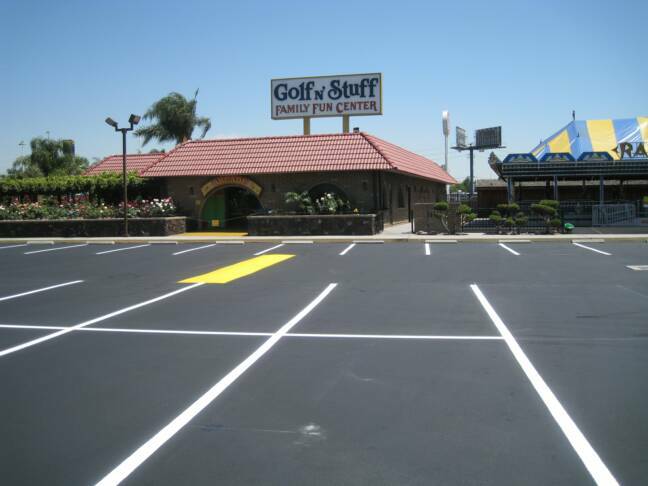 Your parking lot and driveway is one of your most important assets, so when you’re ready to repair your asphalt or concrete, get the best Contractor in the business! We’ve been servicing Southern California for over 33 years, specializing in commercial, industrial, retail and residential construction. All our experienced staff have been with us for at least 15 years. We only use the best materials and equipment available, and we ensure the procedures we use are up-to-date. We are fully licensed and bonded, and offer warranty and insurance on all services provided. Most importantly, we work hard to provide service and satisfaction. 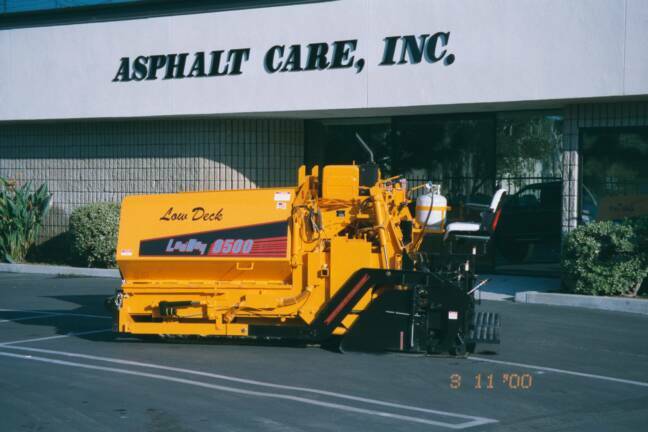 Some Of The Most Competitive Prices In The Asphalt & Concrete Industry!! !